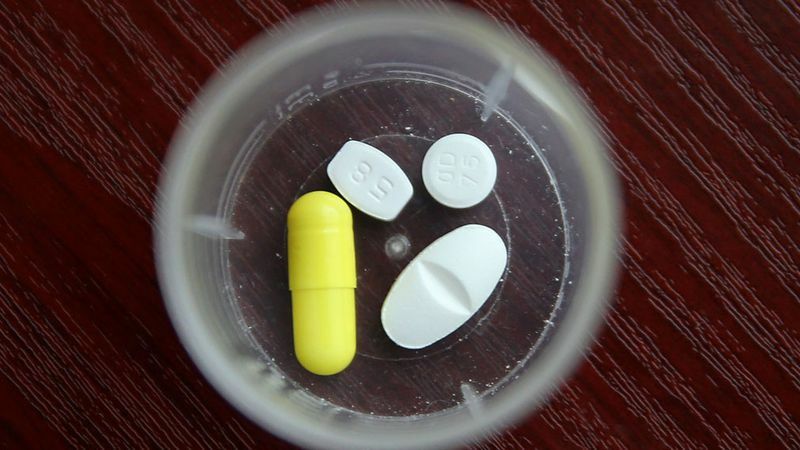 More Australians are dying from prescription drugs than illegal street drugs, an AIHW report has found. It’s been revealed more Australians are dying from prescription drugs than illegal street drugs. Last year alone, there were close to two thousand deaths as a result of prescription pills, a new reports from the Australian Institute of Health and Welfare (AIHW) has found - which is a rise of 168 percent in 10 years. “In 2016 there were 1,808 drug-induced deaths in Australia with benzodiazepines the most common single drug type, identified in 663 drug-induced deaths,” AIHW spokesperson Matthew James said in a statement. The reports also found around one million Australians over the age of 14 had misused a pharmaceutical drug in the past 12 months and the non-medical use of those type of drugs was higher than all illegal drugs except cannabis. Of the one millions who misused, 28 percent did so daily or weekly. The report also found people living in ‘remote’ and ‘very remote’ areas were almost twice as likely as those living in major cities to have recently used a pharmaceutical for non-medical purposes.